The ‘bird watching’ training, where you run without staying at a specified heart rate, are definitely among my favourites. 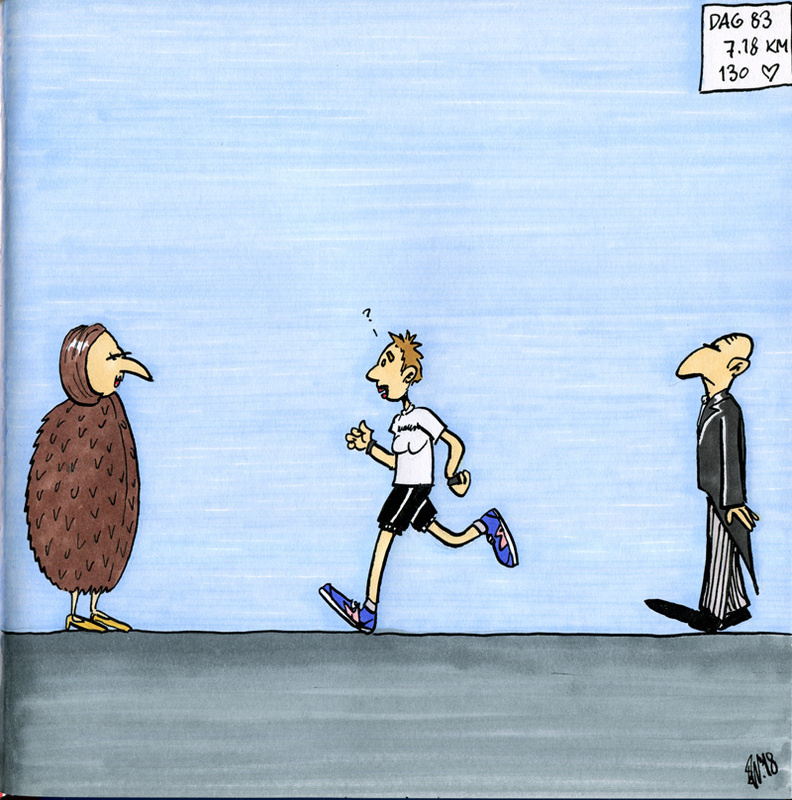 Not because of the ‘strange birds’ I sometimes encounter, but because it is just about running, without distractions. Just go and enjoy. I love that.